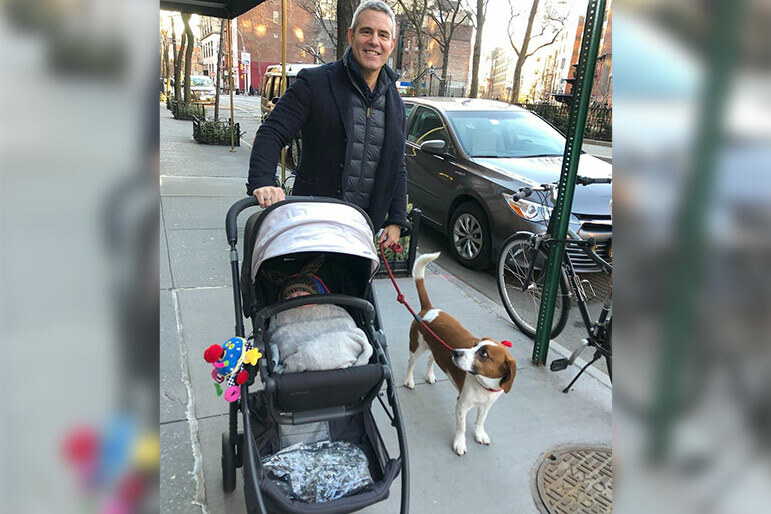 The first-time pops (and Watch What Happens Live with Andy Cohen host) talked about one daddy duty that initially "seemed odd" to him. 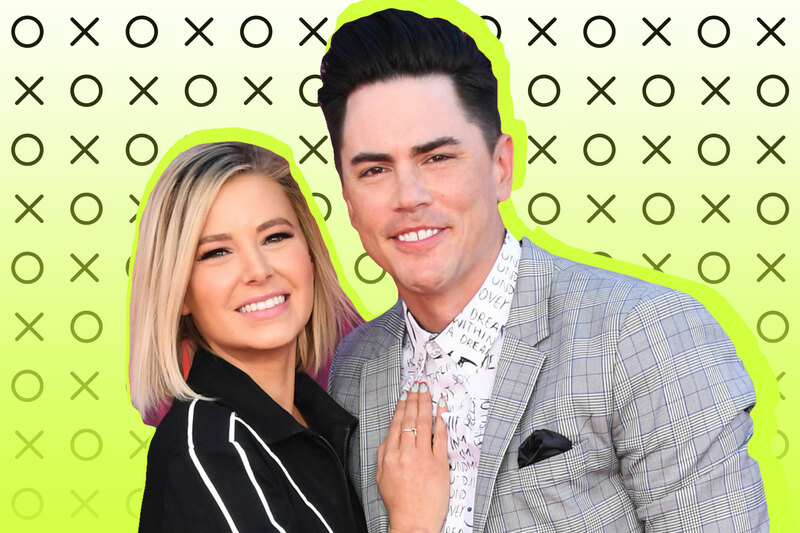 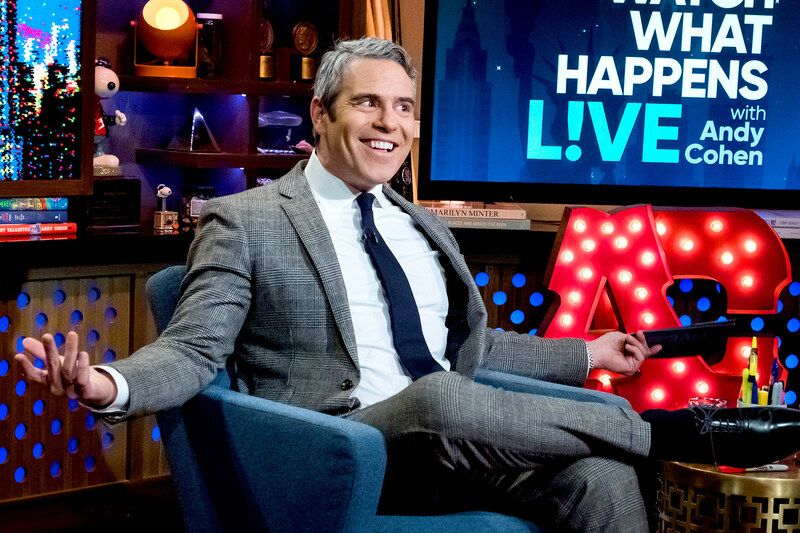 The Watch What Happens Live With Andy Cohen host weighed in on his pal's very public divorce from Kevin Hunter. 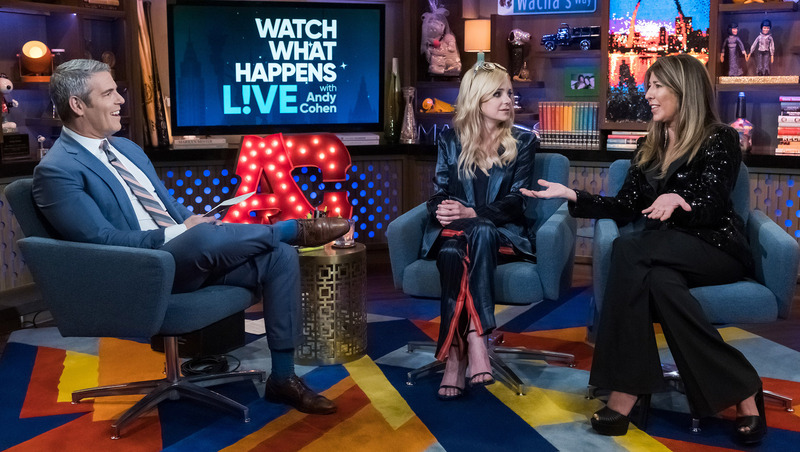 During the After Show, Dorinda Medley from #RHONY tells a WWHL caller that she absolutely feels vindicated after seeing how Luann de Lesseps takes Bethenny Frankel for granted. 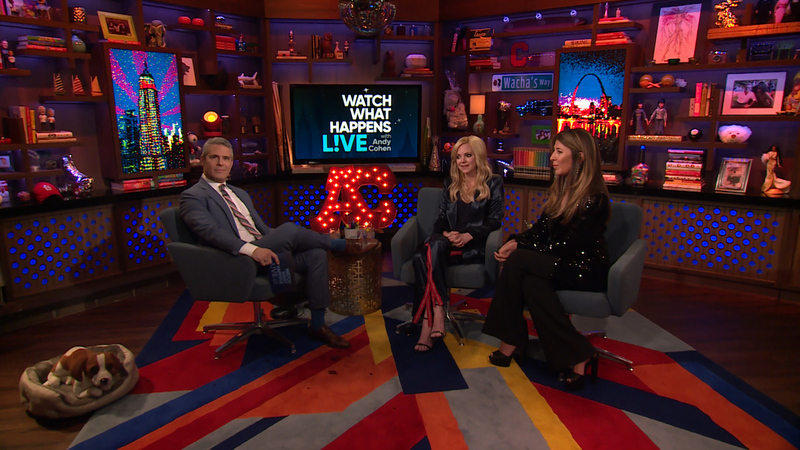 Reality star Kristin Cavallari tells a WWHL caller with which of her “The Hills” castmates she’s still in touch and gives her take on Mischa Barton joining the reboot. 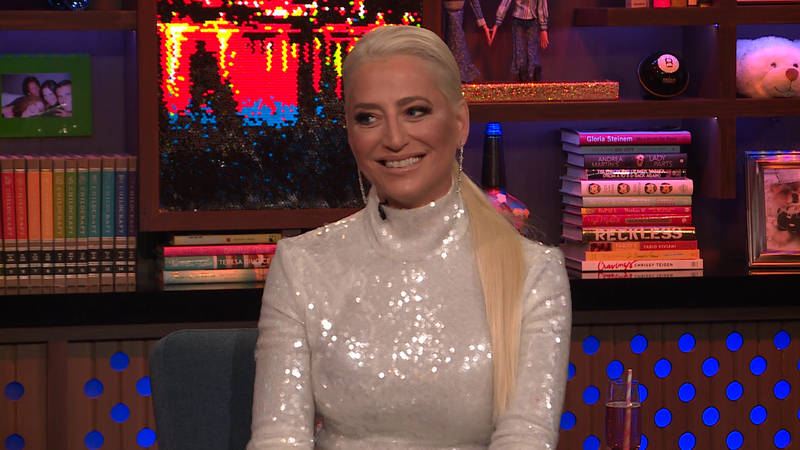 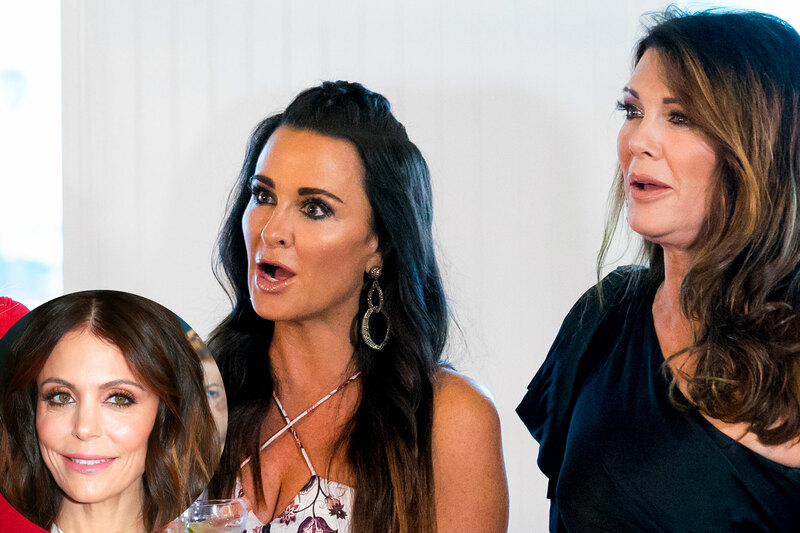 Dorinda Medley talks about why she tried to accommodate Luann de Lesseps’ needs in the Berkshires, naming her ultimate goal in her conversation with Luann. 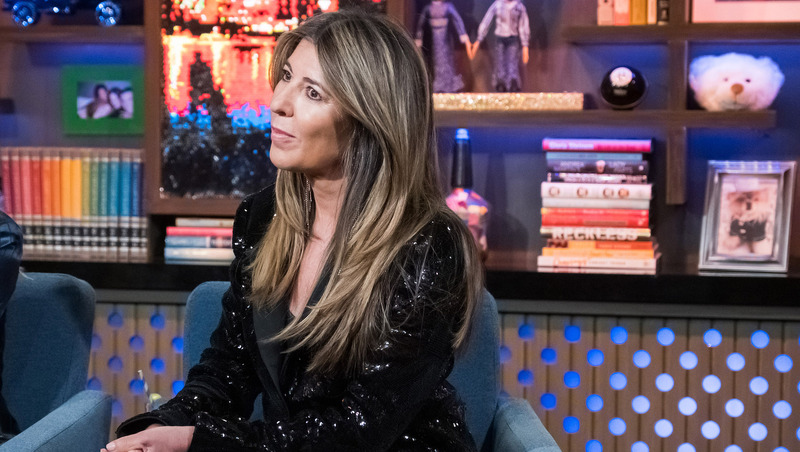 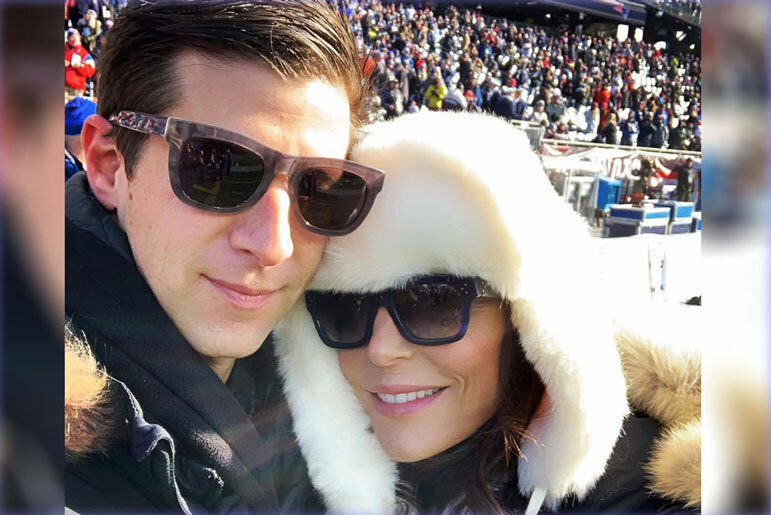 Kristin Cavallari dishes on all the Bravo Drama and rates Ramona Singer's flirtation skills and Dorinda Medley talks about Tinsley Mortimer’s take on Luann de Lesseps’ struggle with alcohol.